Things got wild on the other side of the pond last weekend. 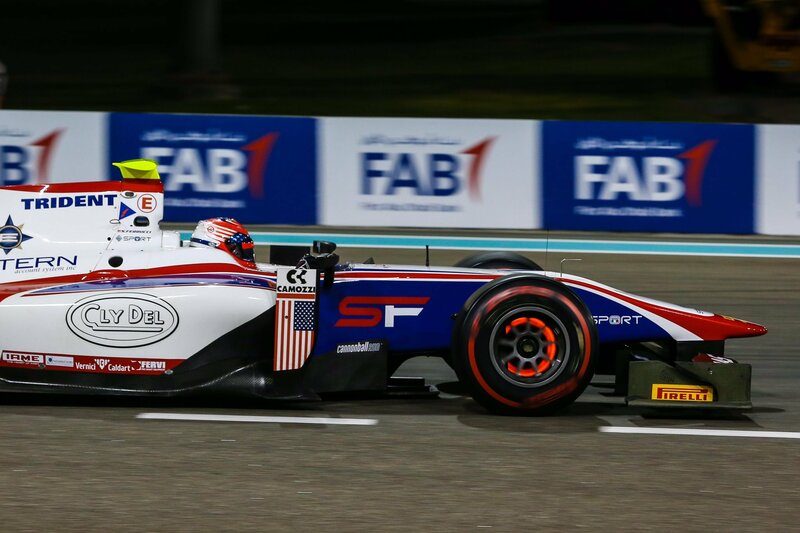 American racing driver Santino Ferrucci has been penalized by the FIA. The penalty results in a suspension for the next two events as well as a hefty fine. However, the fans nearly universally agree that’s not long enough. Especially given the combination of violations. Phone: As the cars rolled from the garage to the front straight-away grid, Ferrucci did it with one glove on. Why? The other hand was busy with a cell phone. What did he do with it? That’s unclear. But, texting or operating a phone at all while driving a race car is never a great plan. The FIA has strict rules against wireless dives in the cockpit, even if it’s before the event. They also have a rule about the fitting of gloves to your steering wheel holders. His fine for this first incident was €6000. Ferrucci forced Maini went off track in turn 4 and took the position. 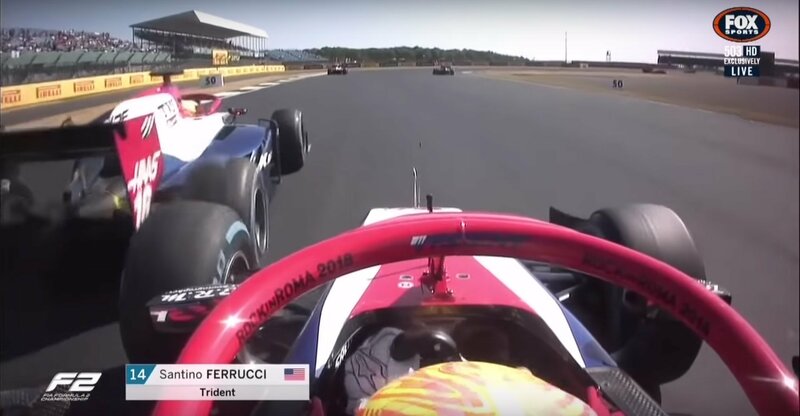 To make things worse, Santino Ferrucci also rear-ended Maini on the cool down lap after the conclusion of the race while the two cars were returning to the pit lane. The wheel to wheel contact after the race resulted in little damage to Maini. However, the front wing of Ferrucci had to be crushed before they could make wheel to wheel contact. The Trident Motorsport machines suffered more damage. Ferrucci was called to a meeting with officials after the race to cover multiple violations, he skipped that. Which really wasn’t a good idea. However, the drivers stated that he had a family emergency back in the United States and he couldn’t miss his flight. The FIA handed a steep fine of €60,000 for the post-race altercation at the Silverstone Circuit. He will be absent from the next two events at Budapest and Spa-Francorchamps. This a fascinating story it doesn’t need anything else. However, there is more to this weekend at the Silverstone Circuit. Ahead of the weekend, the family of Santino Ferrucci requested a ‘Make America Great Again’ decal for the machine. Trident Motorsport informed the family that the FIA doesn’t allow political ads in motorsport. However, the family pressed the issue further. 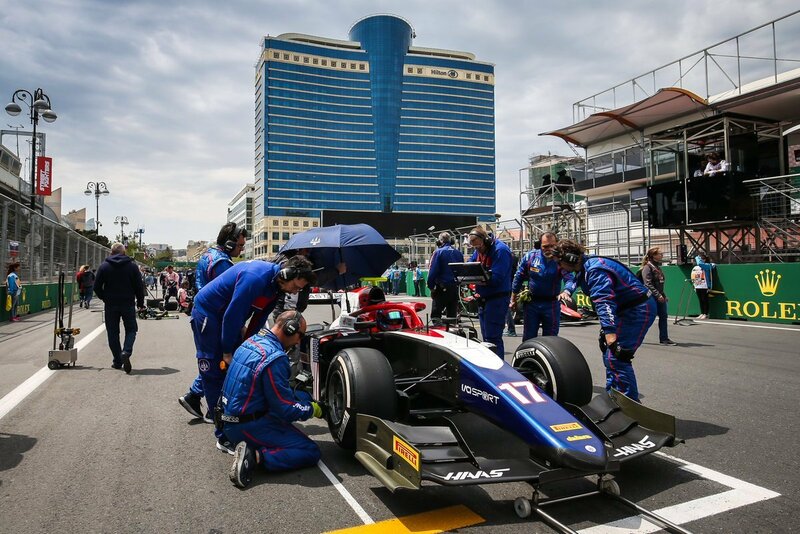 Trident Motorsport reached out to the FIA for approval. That approval was denied. On Monday, the letter from July 3rd surfaced on the internet. “We write to further to your request to display on one of the Cars at the forthcoming Event at Silverstone Donald Trump’s 2016 presidential campaign slogan: “Trump – Make America Great Again”. “Article 10.6.2(a) of the International Sporting Code expressly states that Competitors taking part in International Competitions are not allowed to affix to their automobiles advertising that is political in nature,” the denial letter read.